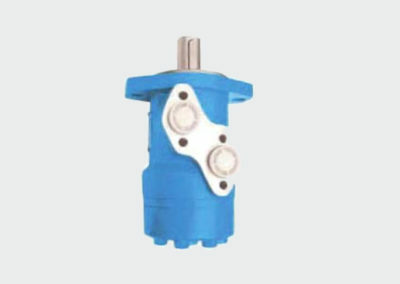 Silnik hydrauliczny ALSG4 Amberline - IOW TRADE Sp z o.o. 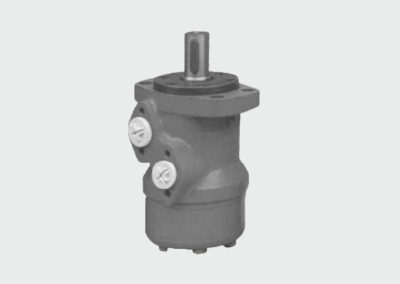 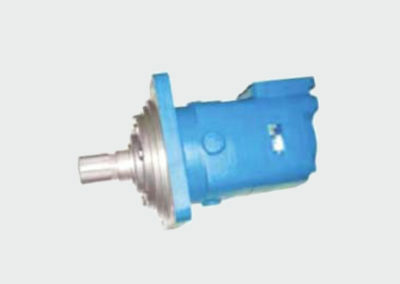 ALSG4 series motor are small volume, economical type, which is designed with shaft distribution flow, which adapt the Gerotor gear set design and provide compact volume, high power and low weigth. 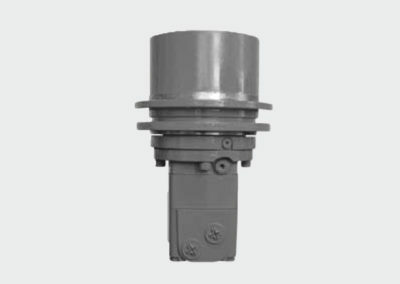 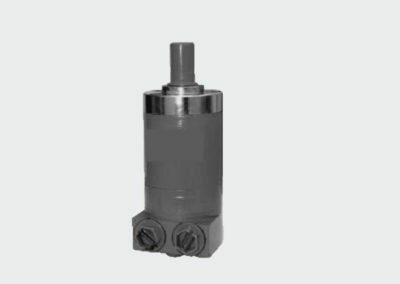 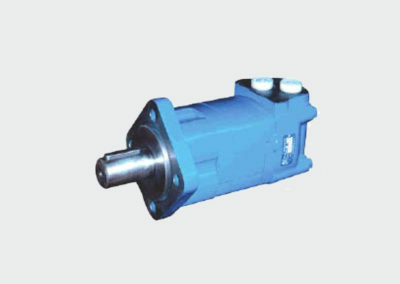 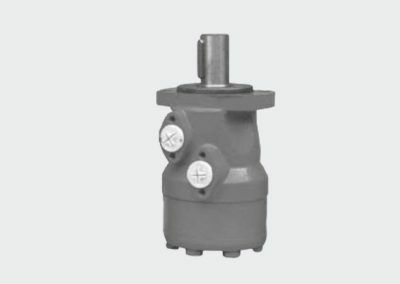 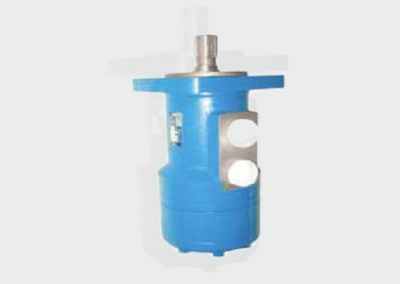 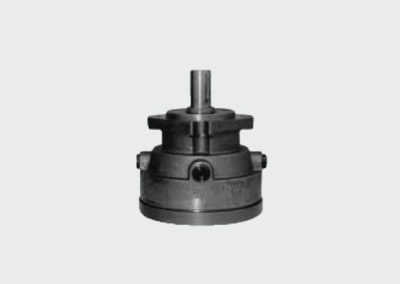 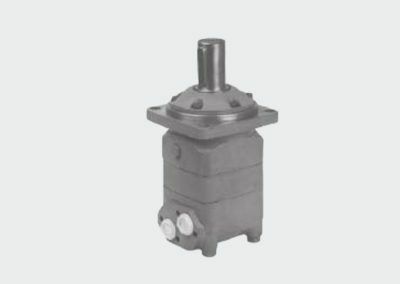 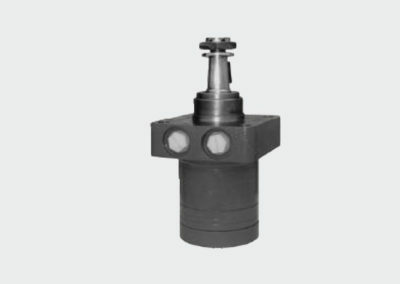 • Advanced construction design, high power and low weight.sure of hydraulic system decreases lower than the required pressure of the release brake, it will safely stop rotation completely.